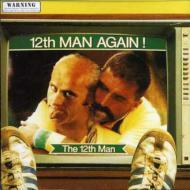 #1 Australia album by the legendary 12th Man. The 12th Man pulls no punches when it comes to sending up Aussie cricket commentators! Contains an additional bonus track England Vs India.